Looking for an effective yet affordable way to reach and stay in touch with customers? Send them a post card designed and developed through graphic design and printing services from Philadelphia's leading professional custom website and graphic design firm, Dynamic Digital Advertising (DDA). Artistic post card design ideas from DDA provide clients with a great tool to market on a variety of levels. Use your business or direct mail post card design to generate leads, attract more website traffic, get new customers, augment sales from your existing customer base, or announce major changes in your business or events in your company. Additionally, you can use post card designs from DDA to develop and enhance your relationship with customers while increasing your sales and profits without spending too much money. Often overlooked by marketers, postcards have become an economical, and reliable means of advertising. Today, many of your customers are inundated with emails. Stand out with post cards mailer designs that capture attention and instill awareness: call DDA to find out how. Quick and to the point, postcards typically have a limited number of words. DDA’s in-house copywriters work with you to craft a unique marketing message that attracts reader’s attention and maintains their interest. In the text of the post card, we address questions such as why should a customer use your product or service? or what is the advantage you have over the competition? An effective marketing message answers these questions and more to turn prospects into customers. See DDA’s post card copywriting services for more information. Elicit the response you want with creative post card designs from DDA’s team of professional graphic artists. Post cards are like tiny billboards, and, as such, must have an attractive design and a clear call-to-action. With your mission and strategy established, DDA’s designers construct an assortment of graphic design variations that are as appealing as they are informative. We take your post card design ideas and turn them into reality quickly and easily for success in today’s fiercely competitive marketing environments. If your graphic design firm is conversant with the United States Postal Services (USPS) regulations you benefit in a variety of ways. 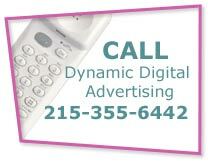 Dynamic Digital Advertising is familiar with USPS regulations for post card size, weight, thickness, and folding. Design can affect everything from mail handling charges to postage, and even the acceptance of your mail by Canada Post. At DDA, we work with you to determine cost-effective solutions for your post card designs. graphic design and that adhere to USPS regulations. 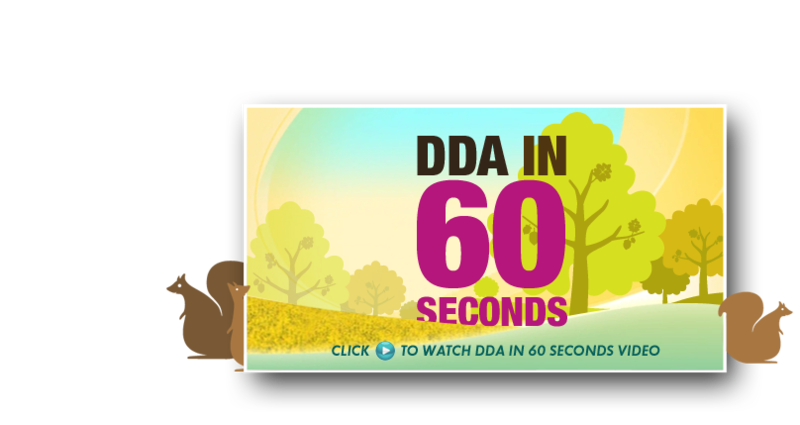 At DDA, we understand how important it is to promote your products and services effectively. That's why we strongly encourage our clients to consider the many advantages of website promotion. We offer a broad range of custom web design services, including but not limited to goal setting, functional implementation, keyword research, keyword-rich content development, search engine optimization, web hosting, and metrics tracking. So whether you have an existing site or you are interested in building a brand new corporate website, contact DDA now or click below to learn more.